Trizzie Phuong Trinh is a Vietnamese pop singer who is very popular not only for her great looks but her amazing voice. Enjoy her video of Ước hẹn below. Johnny Dung was born in Vietnam as the youngest of 6 brothers and sisters. He was adopted by an American family and moved to Virginia. In 1992, he decided to start a singing career in his home country Vietnam. Fans can visit his official website for more information and updates. 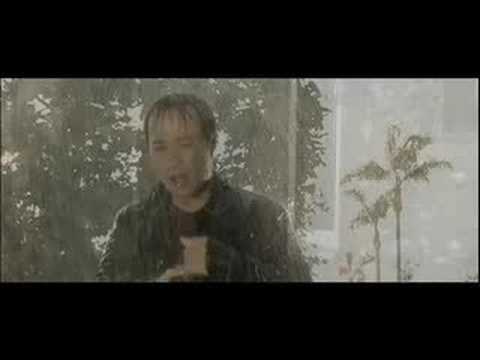 We featured the Vietnamese group Asia 4 back in May 2009. Here’s another video from the said Vietnamese music group entitled It’s Your Girlfriend. Enjoy! You are currently browsing the Vietnamese Music weblog archives for January, 2010.